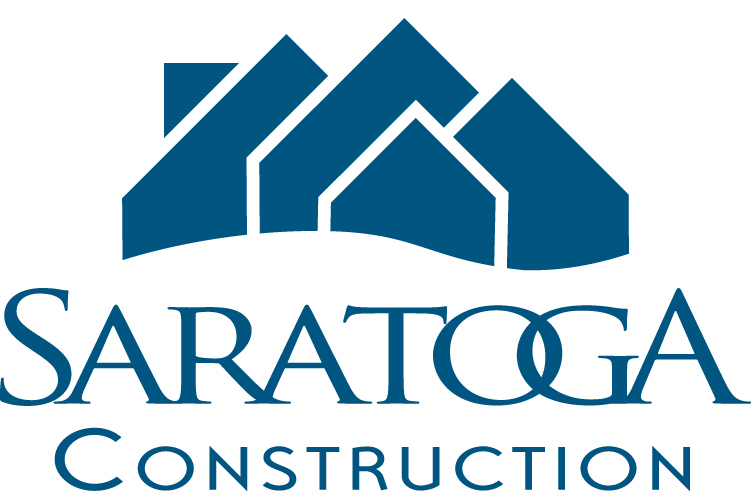 Saratoga Construction is a team of building professionals based in Saratoga Springs, NY. Our specialty is building affordable, energy-efficient custom homes at affordable prices. We build custom homes, modular homes, log homes, garages, barns, and commercial buildings. Cecil Provost is the owner of Saratoga Construction. Our sister companies include Saratoga Modular Homes, Saratoga Log Homes, and ProRealty of New York Inc.